Download this track by getting three friends to like us on Facebook! 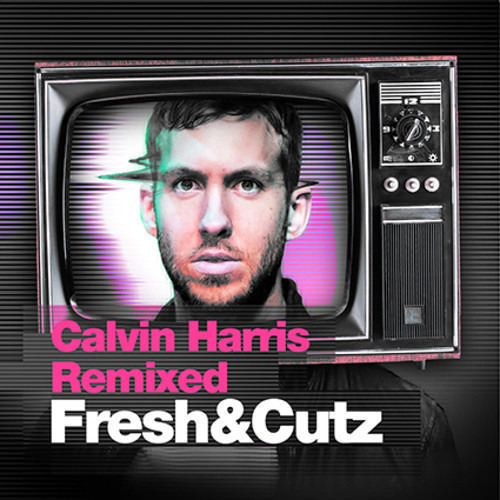 Sweet Nothing is the fifth remix of seven Calvin Harris songs that we did. We've been working on this project for over a year and each week will be releasing a new remix. Stay tuned! you guys CRUSHED these tracks. ridiculous job on all of them!! !